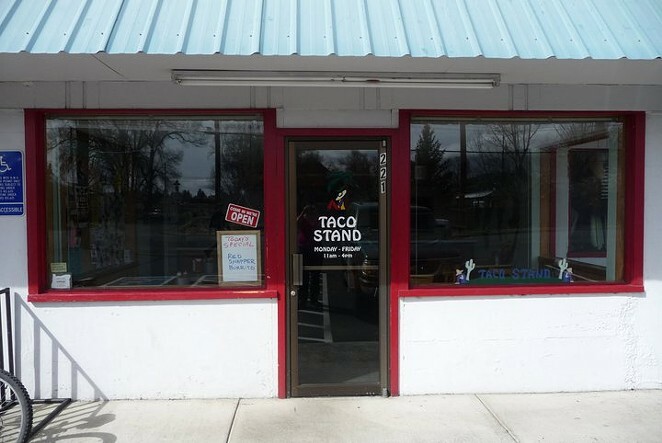 Formerly called Taco Stand, this tiny, neighborhood eatery is a local’s favorite. The food is excellent, and the place is always jumping over the lunch hour. One more thing, their tamarind margaritas are to die for. Delicious pupusas and tacos, just like the original Esta Bien on 3rd Street. Yummy margaritas made from scratch and served with love, as well as beers, sodas and more. • $2.50 beers and $5 margaritas.